A lot of small business owners think if they offer more products or services, they’ll get more customers. Makes sense, right? The truth is: narrowing down to a niche market can actually boost business. Its wonky math, I know. But getting really good at delivering a small set of products or services to a very specific market will get you known for that ?thing. And the better known you are for that thing, the more customers you attract. Still, when you’re trying to reach a tiny subset of the population, it can be a challenge for marketers. After all, how many people with white Yorkies who wear holiday sweaters that want photos of their dogs are there on Facebook? Marketing to a niche market may be more challenging than marketing to the general public, but you stand to get way better results. Know Your Audience. Like, REALLY Know Them. If you’re a dentist who specializes in clear braces, your customers are motivated by much different things than the ones that go to the guy down the street with a toothache. What are their concerns? Probably price and how long they’ll have to put up with braces. Where do they go for information? It’s your job to find out how they research clear braces, and be there online when they do. 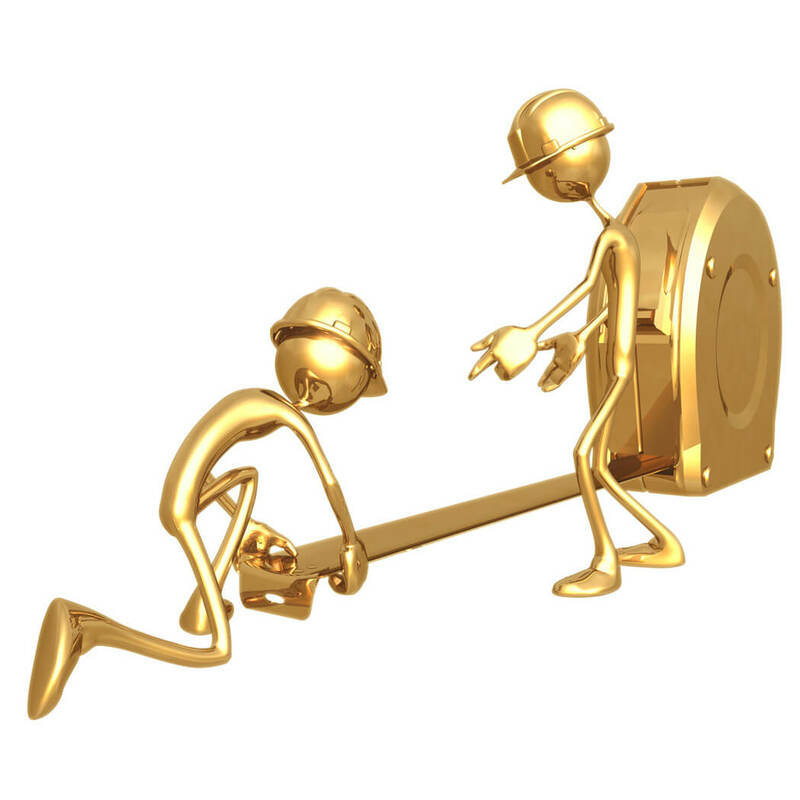 You’ll have to do some digging, and asking your customers is the best place to start. Content marketing is essential for any marketer, but it’s even more critical when you want to reach a niche market. You can’t get by with your run-of-the-mill blog article. You need your content to dive deep into your niche and provide valuable content for your audience. Mix up that specialized content. Throw in a customized infographic, or try inbound marketing with video to appeal to different types of consumers. It’s tempting to color out of the lines of your niche, but you won?t do yourself any favors. 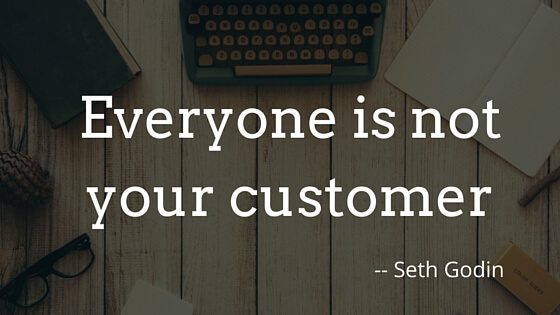 You’re not trying to sell your products or services to everyone. You’re trying to create a loyal following with a select group of people. They’ll tell their friends who also fit your demographic about you if you do a stellar job of delivering on your promises. 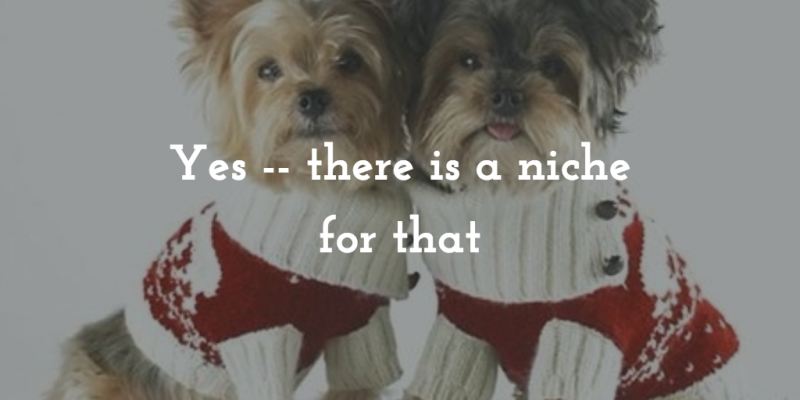 Just like you have a niche market, you also have niche marketing channels. That means that you don’t need a presence on every social media site known to man. Pick the top two or three where you know your audience spends time. As a lawyer, you probably won?t get very far with an Instagram account, but Facebook might net you lots of clicks to your site and new clients. The keywords you use in your web copy and on your blog should be as specific as possible. If you are a photographer specializing in old-fashioned Western portraits, you need something more direct than ?New York City photographer,? which will throw you in with hundreds of other photographers, offering every service from wedding photography to senior portraits. 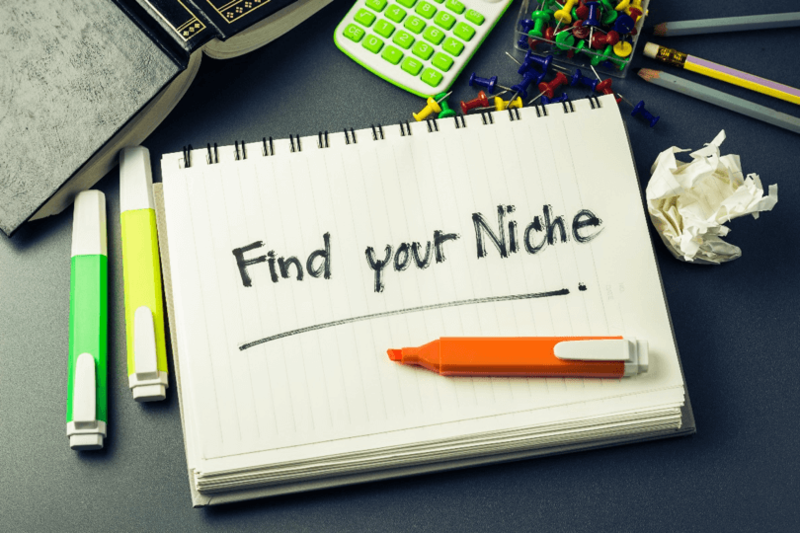 Targeting a niche market is more work, but it will pay back in dividends when you establish your brand as one that serves a very specific audience. Susan Payton is the President of Egg Marketing & Communications, a marketing firm specializing in content writing and social media management. She?s written three business books, including How to Get More Customers With Press Releases, and frequently blogs about small business and marketing on sites including Forbes, AllBusiness, The Marketing Eggspert Blog, and Tweak Your Biz. Follow her on Twitter @eggmarketing.